The Association of State and Territorial Health Officials (ASTHO) and the de Beaumont Foundation convened an advisory group of thirty-one national public health leadership groups to collectively assess the priorities, needs, and characteristics of the governmental public health workforce. ASPHN is part of this project. In the first phase of the project, the advisory group identified leading strategic challenges and opportunities that the current and future public health workforce must address. The second phase of the project will be an individual-level survey of governmental public health workers that is tentatively scheduled for implementation in September 2014. Attached is a slide deck that describes phase one of the ASTHO/de Beaumont workforce project, summarizing the consensus findings of the initial meeting. The slide deck highlights the top training needs, challenges, and attributes needed from a future public health worker. 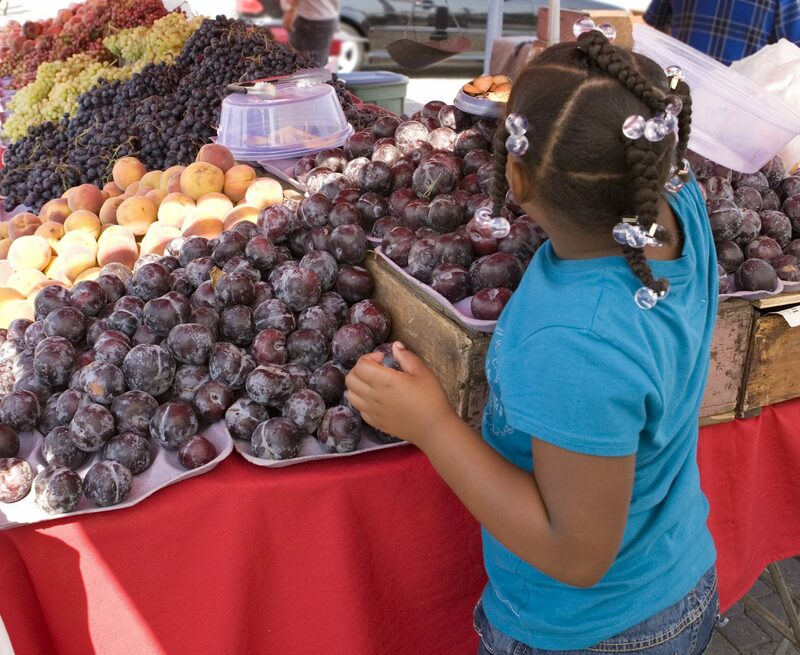 Western MCH Nutrition Leadership Network addresses the needs of state-level public health and pediatric nutritionists in eleven western states, Hawaii, Nevada, Arizona, Utah, Idaho, Alaksa, Montana, Wyoming, California, Colorado and New Mexico. For information contact Dena Herman. The Emerging Leaders in MCH Nutrition Training Institute serves the states not in the Western MCH Nutrition Leadership Network. 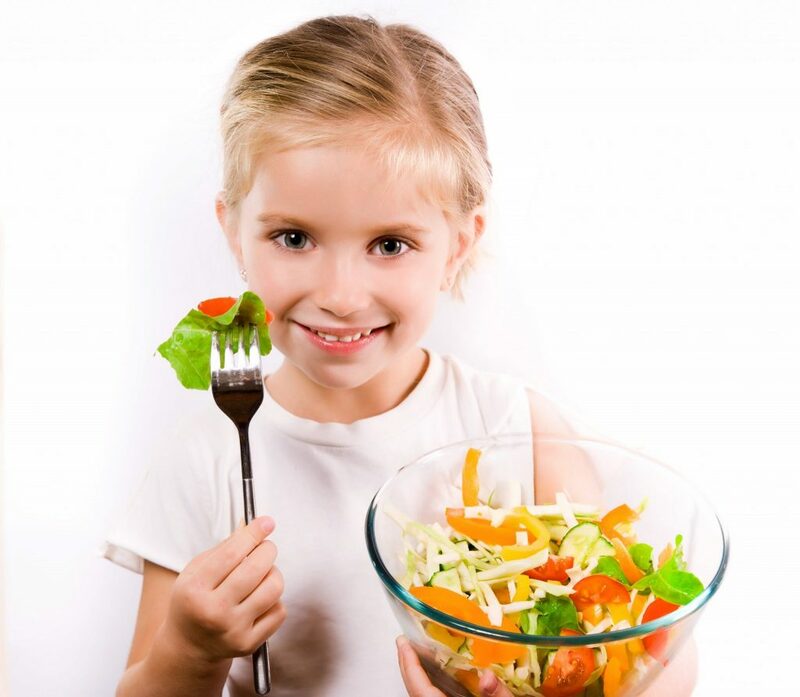 The target audience is RDs and nutritionists with 3-10 years of experience. For information contact Heidi Schwartz Church. TRAIN is a service of the Public Health Foundation. It is a learning resource for professionals working to protect the public’s health. This resource is a web-based learning management tool that provides a clearinghouse for on-site training and distance learning opportunities available in local, state, and national jurisdictions. TRAIN houses information on over 25,000 public health courses offered by more than 4,000 providers. The Center for Health Leadership & Practice, a program of the Public Health Institute, is a non-profit leadership training, consultation, and resource center serving domestic and international health leaders and organizations. The Center for Health Leadership & Practice offers a list of suggested leadership development readings and websites. Public Health Training Centers (PHTC) Network is a clearinghouse for hundreds of trainings, covering topics such as leadership and management, epidemiology, and basic public health skills. The site also offers resources and publications with tools and information relevant to public health practitioners. MCH Navigator – A Training Portal for MCH Professionals is a learning resource for maternal and child health professionals, students, and others working to improve the health and wellbeing of women, children, and families. The training opportunities include archived webcasts and webinars, instructional modules and self-guided short courses, and video and audio recordings of lectures and presentations from university courses and conferences. In addition, ASPHN has a wealth of information in its resource, Succession Management for ASPHN Members. 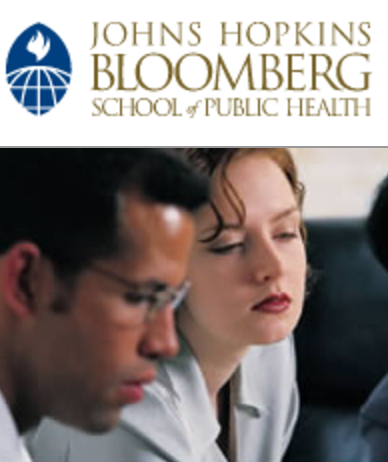 Johns Hopkins Maternal and Child Health Leadership Skills Development Series is a series of online modules that cover a variety of leadership topics in a Maternal and Child Health context. The modules are designed to be completed in small groups with the use of video, personal reflection, case studies and group discussions to facilitate learning. They are comprehensive yet flexible. They can be completed in any order, timeframe or setting that participants choose. The Academy of Nutrition and Dietetics (AND) has an online Leadership Certificate of Training: Developing Your Role as Leader. Experts in the field of leadership developed this program for AND members. To receive the Certificate of Training, learners must successfully complete all four modules. 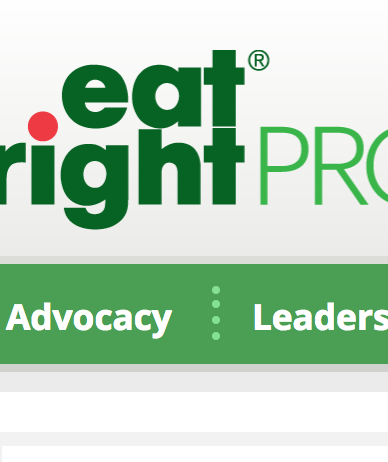 For more information, visit eatright.org. 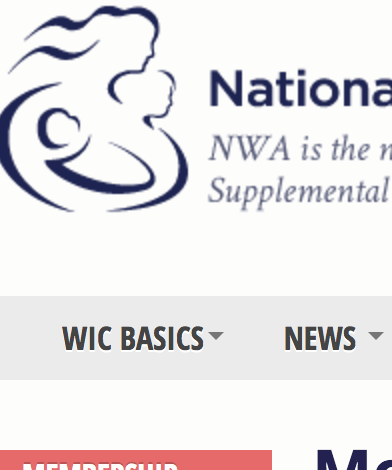 The National WIC Association offers its members the NWA Leadership Academy. This customized leadership program is designed to assist WIC organizations in developing leadership skills and attributes for selected new leaders and to update the skills of current leaders. The program seeks to help participants to think and act strategically, develop critical thinking skills, and manage results-oriented teams. The NWA Leadership Academy Certificate Program is comprised of four courses, which are each 10 weeks in length.